Based in India, CashKaro is a one-stop destination for online savings, where shoppers have access to the double benefit of retail coupons plus the ability to earn cash back on their purchases. Serving as an affiliate partner to a number of ecommerce providers – including sites like Amazon.in, Flipkart and Myntra – CashKaro earns commissions in exchange for promoting offers and products. A portion of the commissions are then shared with the site’s members in the form of cash back. CashKaro’s aim is to drive high-quality traffic to its partners’ ecommerce sites and to offer its millions of members coupons and savings on a wide range of products. CashKaro serves two main constituencies: its advertiser clients, who are seeking to boost sales of their products, and its members, who come to the site for coupons and savings. To ensure that both of these groups secure value out of their relationship with CashKaro, the publisher needs to be able to accurately track the performance of multiple offers, across multiple marketing channels – including display, social, search, mobile and more – for a diverse array of products. CashKaro needed a solution for tracking, as well as technology to help manage its relationships with hundreds of ecommerce clients. The challenge was finding a platform advanced enough to capture granular customer journey metrics like clicks, installs, conversions and other actions in real-time, plus flexible enough to be compatible with a range of channels, clients and payout structures. 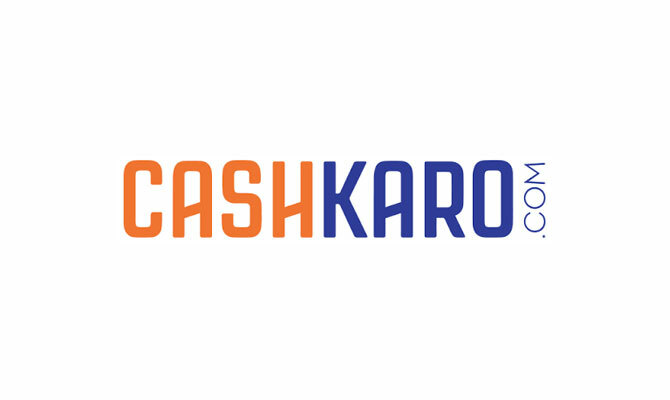 After considering a number of vendors, CashKaro selected CAKE’s SaaS platform. The decision was driven by CAKE’s ability to deliver a dynamic range of features, including advanced cross-channel tracking, multi-touch attribution, as well as the ability to seamlessly integrate with partners and automate incoming commissions. Thanks to CAKE, Farooq and his team can quickly assess what’s happening with the campaigns that are running on the CashKaro site, and make adjustments if necessary. This real-time window into performance ultimately helps ensure more profitable transactions for CashKaro’s advertiser clients and more income from commissions that the publisher can pay back to its site members.